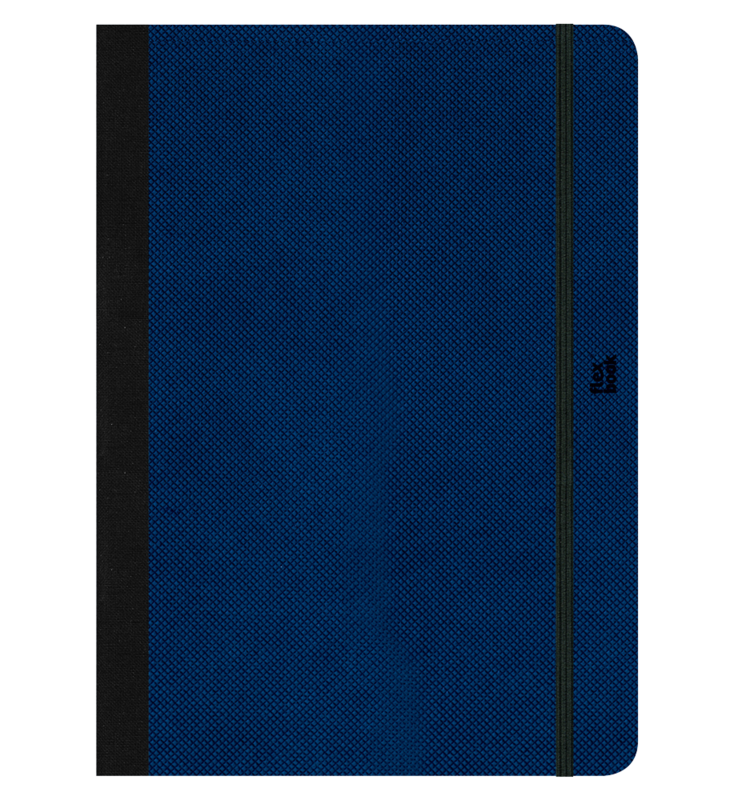 Flexbook's story started with a bet to create the perfect sketchbook! 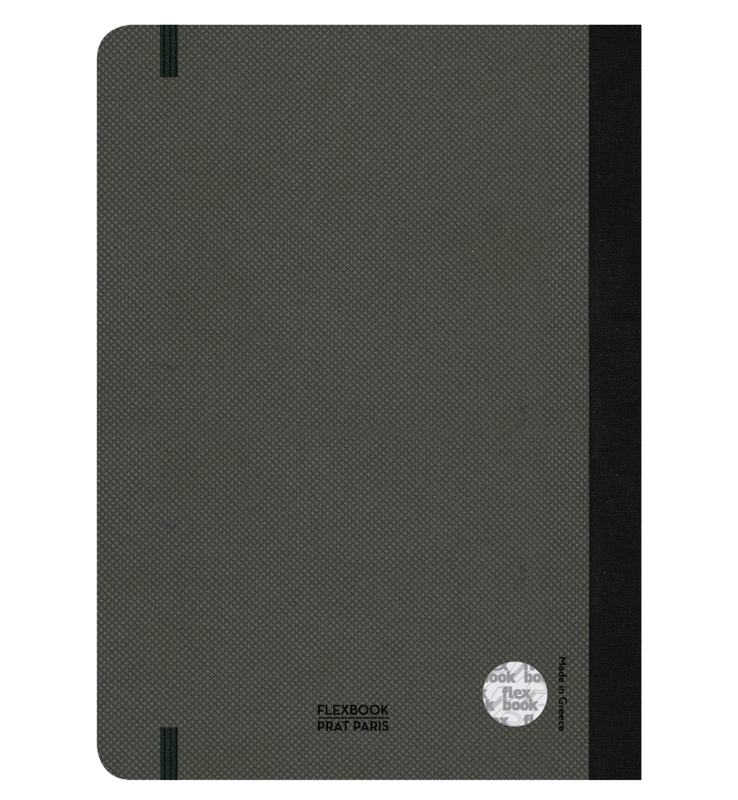 A sketchbook that is able to keep our ideas, memories and dreams safe from unexpected damages and the passage of time. 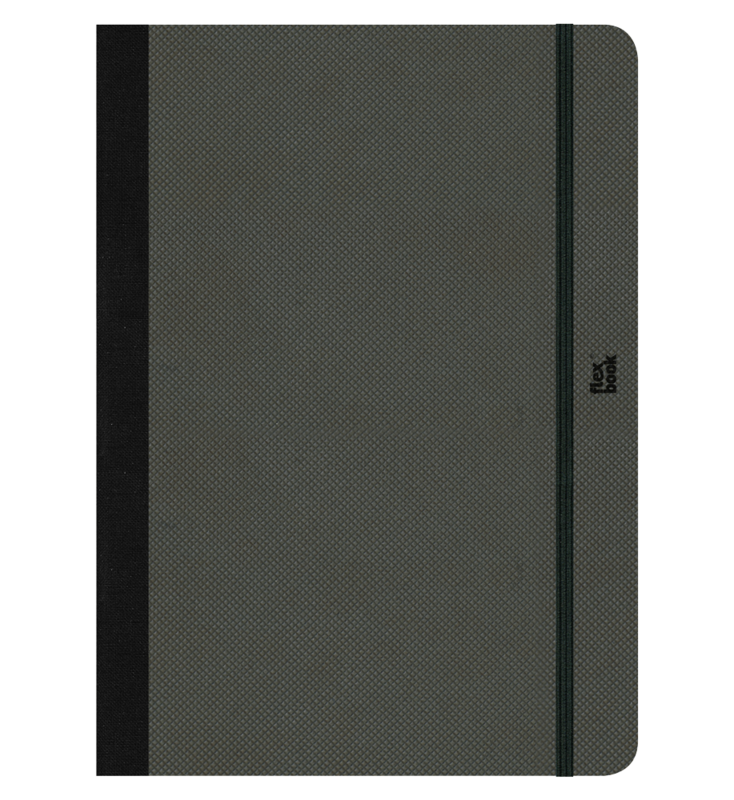 A completely flexible sketchbook that, thanks to its innovative binding, easily and comfortably opens 360° - Again and again, keeping the same perfect look with Flexbook’s patented unique binding. 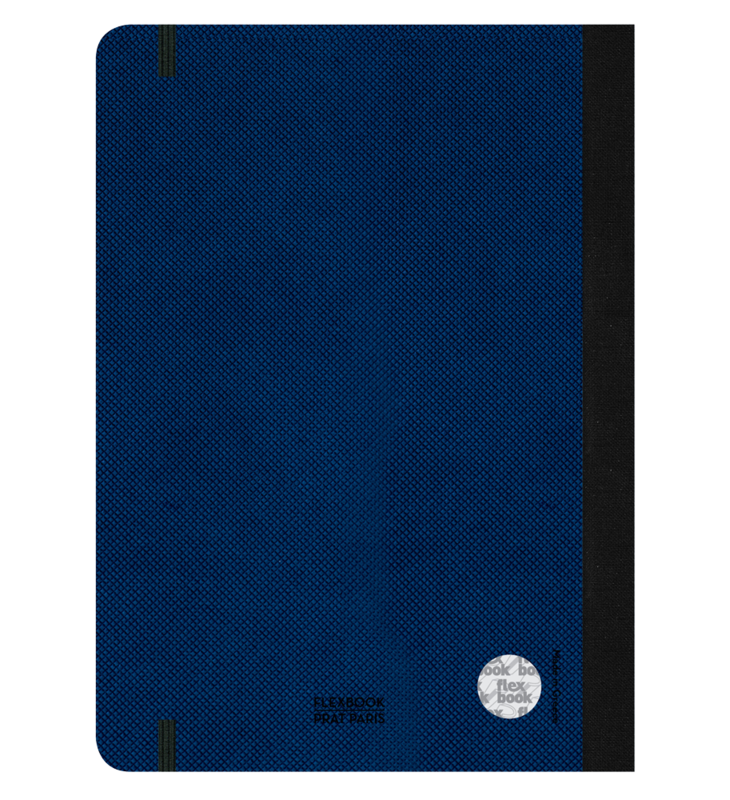 From Athens to Paris to Florence the European culture and style of living combine to create the notebook for the 21st century. 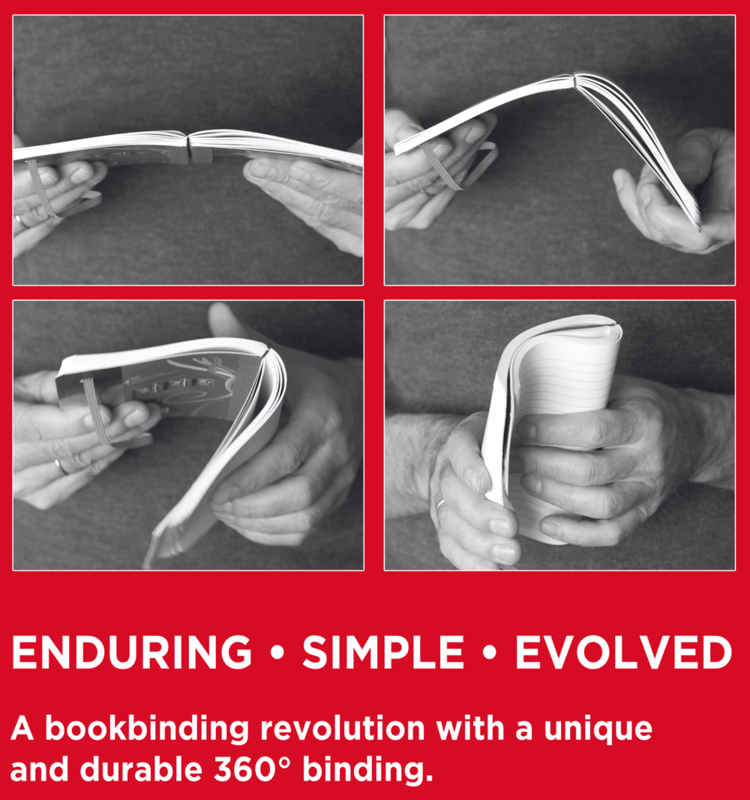 Enduring, Simple, Evolved.... Travelling or working, at home or in the subway... there is always a Flexbook moment! Ideal for sketching with pencils, charcoal, markers, pastels, etc.